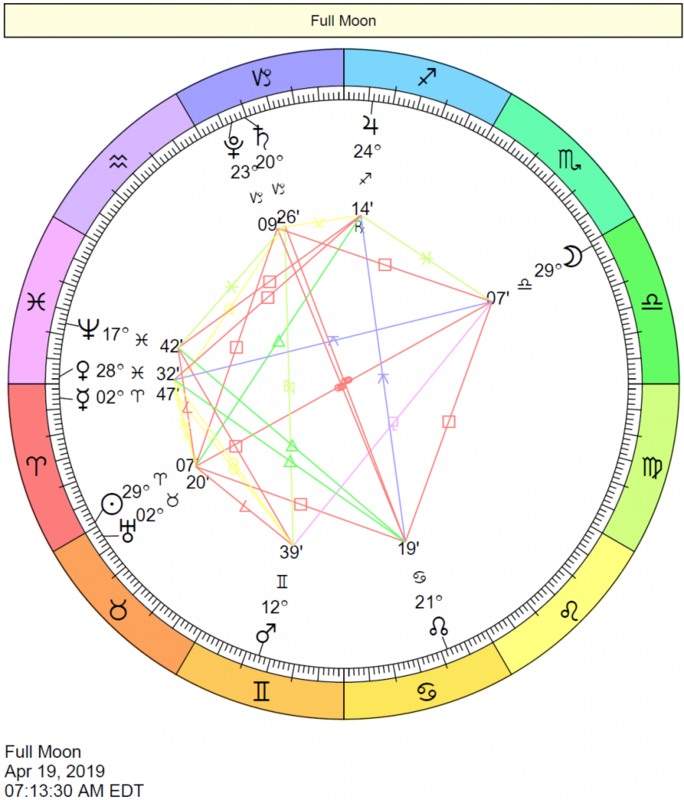 Electional Astrology: When Venus is in…. The following short interpretations of Venus in the signs refer to Venus’s sign position at any given time and their possible effects on the population in general. They are best used for electional astrology purposes. Important Note: The following interpretations are not natal chart interpretations. 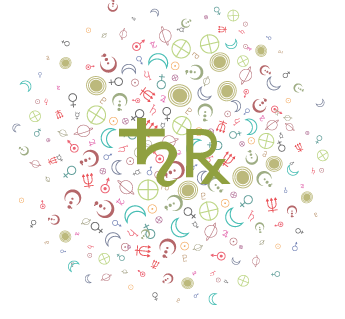 To find out about Venus in the signs in your birth chart, see Venus in the Signs. When Venus is in Aries: In Aries, love is spontaneous and direct. The chase is very exciting to us under this fiery influence. We are bold, fresh, and a little impatient when it comes to matters of the heart. We don’t look back with Aries energy. We are not interested in saying sorry or dwelling on the past. It’s a brand new day! It’s time to make things work right now. 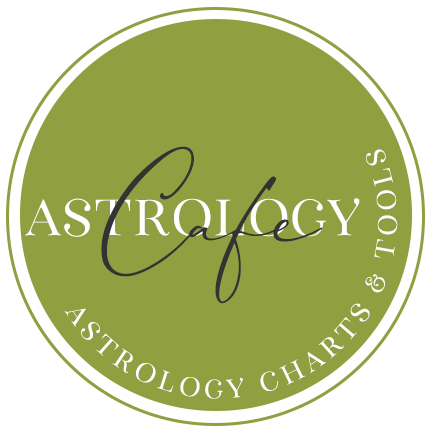 Aries is known for a love of the chase and the conquest, but Aries love can be longstanding as long as it remains relatively fresh. Aries is blunt–there’s no sugar-coating with Aries. This can sting, but rarely is Aries energy mean or petty. Saying it like it is is important to Aries. Desires are strong and expressed spontaneously, enthusiastically, and directly. Aries prefers to seduce rather than be seduced, to chase rather than be chased. When Venus is in Taurus: In Taurus, Venus is very sensual (naturally), content, and possessive. We seek security and value that which lasts. Our appetite for pleasure is strong. 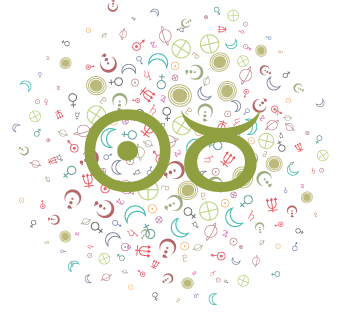 Taurus values the here and the now as well as the world of the five senses. Tangible and physical expressions of love and romance are most important now. Holding on to someone we love is our tendency under Venus in Taurus. The shadow side of this is excessive possessiveness and treating our partners as objects that we own or want to own. 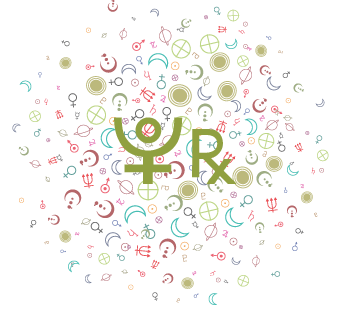 On the financial side, Venus in Taurus looks for high-quality, solid, practical, and long-lasting items. Holding on to our possessions is more likely now. When Venus is in Gemini: In Gemini, we have a finger in every pie. Curiosity motivates us on romantic and social levels. “Variety is the spice of life” is the attitude now. We are sociable, communicative, and interested. We can be animated and fun but may also keep our distance on an emotional level. Attractions now may begin with words, as we tend to bond more readily on a mental level with Venus in Gemini. The shadow side of Gemini is fickleness. When Venus is in Cancer: In Cancer, Venus is nurturing, protective and self-protective, cautious, and fertile. We experience many emotional ups and downs in love under this influence due to increased sensitivity and impressionability. We are tender, romantic, and attached. Cancer love is dedicated, warm, and devoted. We show our love through our devotion, care, and concern. We are affectionate and cuddly, and are at our best when we feel safe and secure. When Venus is in Leo: Love is magnificent and grand. We take pride in love, and we are generous with our money as well. This is a warmhearted, teasing, expressive, proud, and extravagant placement for Venus. Love is a bit of a game–a game that is perpetual, as Venus in Leo is forever stuck in the romance stage of a relationship. We feed on attention, acknowledgement, validation, and adoration. Venus in Leo loves to be adored, pampered, and admired. Pride and passion are hallmarks of this cycle. We have a strong ego investment in our love lives during this period. The negative expression of this placement is overstating our feelings simply for the effect, as well as extravagance. When Venus is in Virgo: This is a time when we express our love through practical means and gestures–running errands, doing detail work, or just being there for our lovers. Love needs to make sense and have a purpose with Venus in Virgo. Virgo is an Earth sign, which is sensual but also quite practical. Besides our romantic natures, what we decide to buy and the types of entertainment we enjoy during this cycle is ruled by whether or not things make sense. We could easily feel guilty if we are too self-indulgent at this time. Rendering services to others can fill a need, and can be an expression of love. The shadow side of this position is being overly critical of our partners, picky, or worrisome. When Venus is in Libra: We are more inclined to employ charm rather than aggressive behavior in order to get what we want during this cycle. Although Venus in Libra virtually lives for relationships, there is an air of cool detachment to this energy. We are very obliging with others–quite willing to negotiate and compromise. We can be especially idealistic about love. We prefer things be done the “right” way, and are turned off by aggressive or uncouth behavior. The shadow side of this position is dependency, inconsistency, and superficiality. In an attempt to avoid unpleasant situations, we could easily gloss over deeper issues at play in our relationships. It’s probably best to avoid the trap of acquiescing to our partners but privately resenting the fact or thinking ourselves martyrs for doing so! This is also a time when we are more artistically inclined. We tend to seek balance in our personal environment. 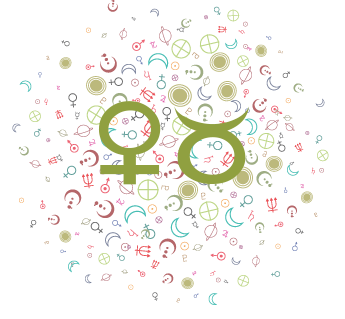 When Venus is in Scorpio: Deeply passionate relations are the focus with Venus in Scorpio. Superficial flirtations and contacts do not satisfy now, as we yearn for “body and soul” contact with someone special–contact that breaks the taboos, that is extreme and intense, and that is unforgettable. This is a highly emotional position for Venus. It is a passionate, sensual, and intense energy. Our relationships are immensely important to us, and we may even feel that they consume us. In fact, we tend to want to be consumed by them! Our drive is toward intense closeness, but blind faith in our partners is extremely hard for us now. Fears of being too vulnerable or of giving up our own power to others are strong. Scorpio is an “all or nothing” energy, and relationships tend to be somewhat of a rollercoaster ride as a result. Disdain for mediocrity and superficiality can compel us to create crises in order to feel alive and vital. When Venus is in Sagittarius: Moving from Scorpio to Sagittarius, romantic energy shifts from intense to buoyant. Sagittarius, of course, has its intense moments, considering it is a fire sign. 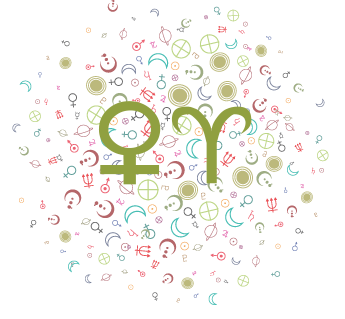 However, its energy is considerably less focused; and, while Scorpio is most concerned with intimacy with a specific person, Sagittarius’ love is of a more universal kind. Romantic adventures, as well as a straightforward–even blunt–approach to love, are on the agenda. Gone are the intricacy and complexity of Venus in Scorpio. Truth and higher meaning are things that take priority with Sagittarius. 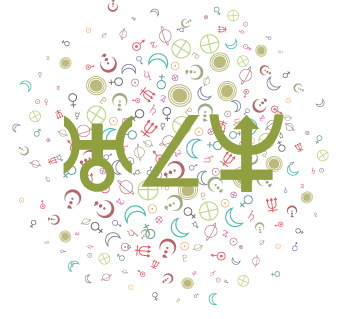 When Venus is in Capricorn: Getting serious about our finances and boosting our relations with business partners and/or co-workers will be easier than usual under this influence. Our talents for creating artistic structure and form are enhanced, and our ability to form connections with people who support our ambitions is increased. We value enduring connections, reliability, and faithfulness. We take expressing our feelings seriously, and we take our time to warm up to others. We generally keep our “cool” in relationships. When Venus is in Aquarius: We move towards unconventionality, independence, and freedom as themes in our social relationships under this influence. Aquarius can be just as faithful as Capricorn, but it has to be on his own terms! Experimental relationships are more intriguing now. Being friends as well as lovers is important to us during this cycle. Allowing one another freedom of expression, and treating others fairly, unselfishly, and impartially, are themes now. When Venus is in Pisces: Pisces never sees the world in black-and-white terms. Rather, Pisces sees all the colors of the rainbow. With the goddess of love in Pisces, our love is all-embracing, we are able to forgive and understand, we are seducible and seductive, and we show compassion to our partners. Venus in Pisces is tender and affectionate, although hard to reach nevertheless, as there is a longing for something that is hard to define and hard to satisfy. Borders and boundaries blur under Venus in Pisces. The shadow side of this position is allowing ourselves to be victimized or deluded, as well as evasiveness. 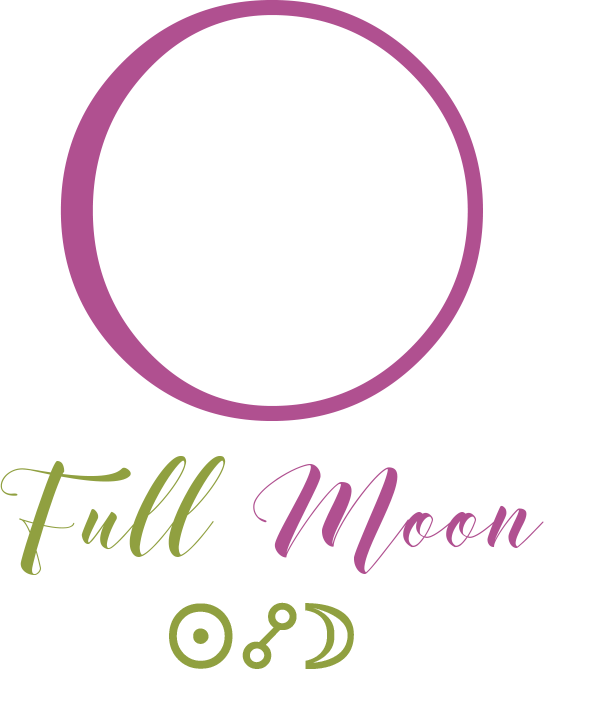 When the Moon is in…Transits of the Moon through the Signs. 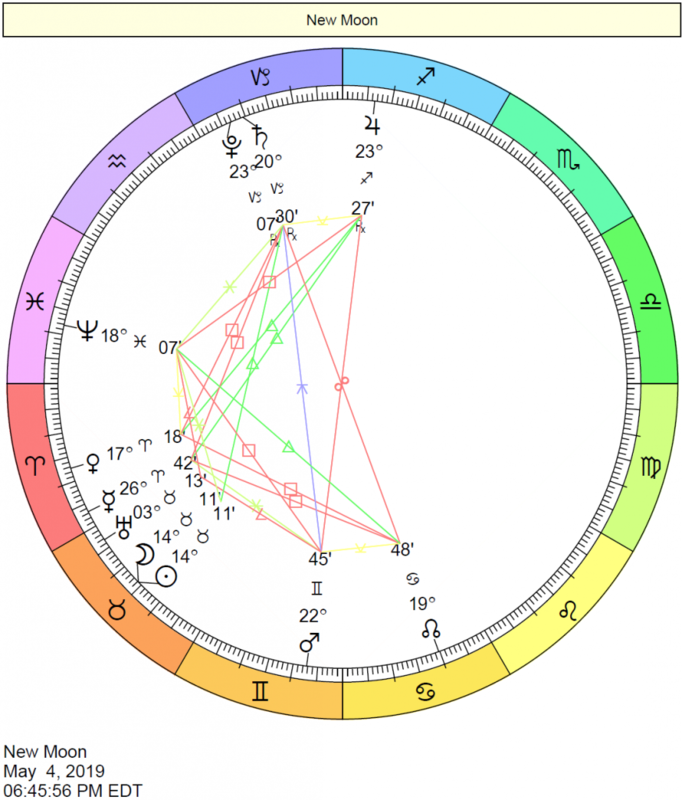 When the Sun is in….Transits of the Sun through the Signs. When Mercury is in….Transits of Mercury through the Signs. When Mars is in….Transits of Mars through the Signs.